Found 19 blog entries for October 2016. Monday, October 31st, 2016 at 5:32pm. As you can see the market is continuing to soften. That is normal as we head into the winter selling season. 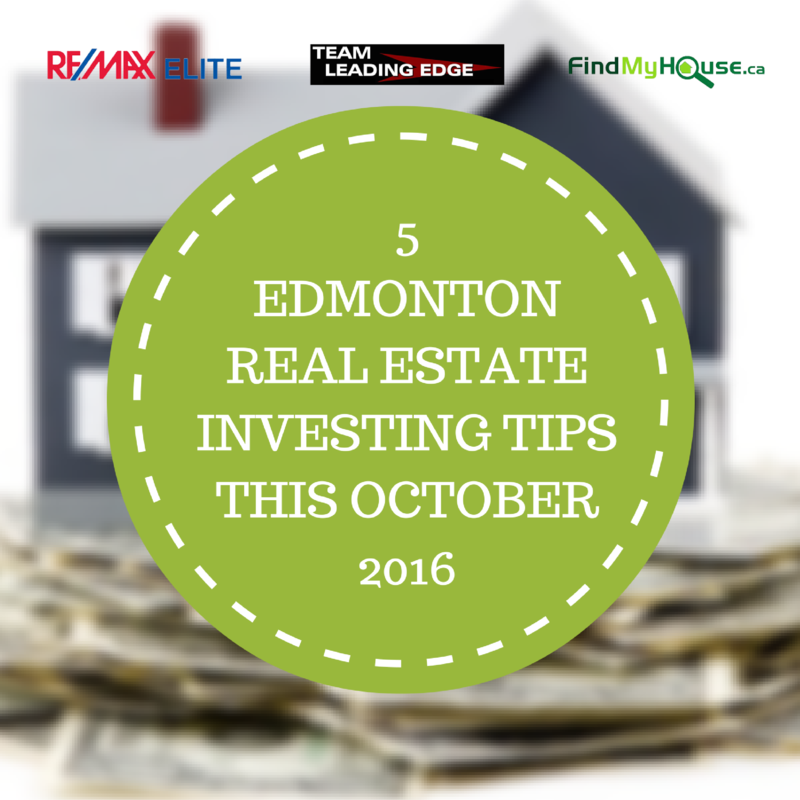 With a city listings to sales ratio of 5.83:1 we can expect continued downward pressure on Edmonton home valuations. If you have been thinking about selling your home you may want to consider selling it sooner than later. Monday, October 31st, 2016 at 10:58am. The problem about pre-approval still persists today; some Edmontonians still prioritize viewing several properties before they are even pre-approved. This is the problem that we at Team Leading Edge are actively trying to solve. The best solution that we can think of is still information dissemination. 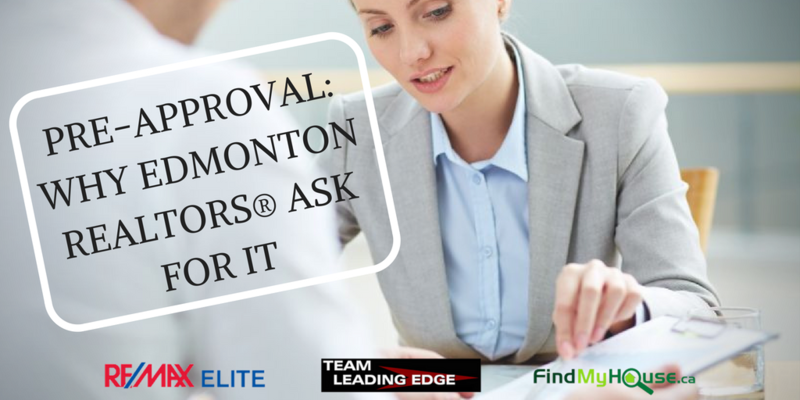 Today, we’ll discuss why you should have yourself pre-approved first by your mortgage company and why Edmonton Realtors® are asking for pre-approval letters from buyers before showing them a property. Thursday, October 27th, 2016 at 3:03pm. We at Team Leading Edge want to keep you up to speed on ALL of the economic information available about the real estate market. 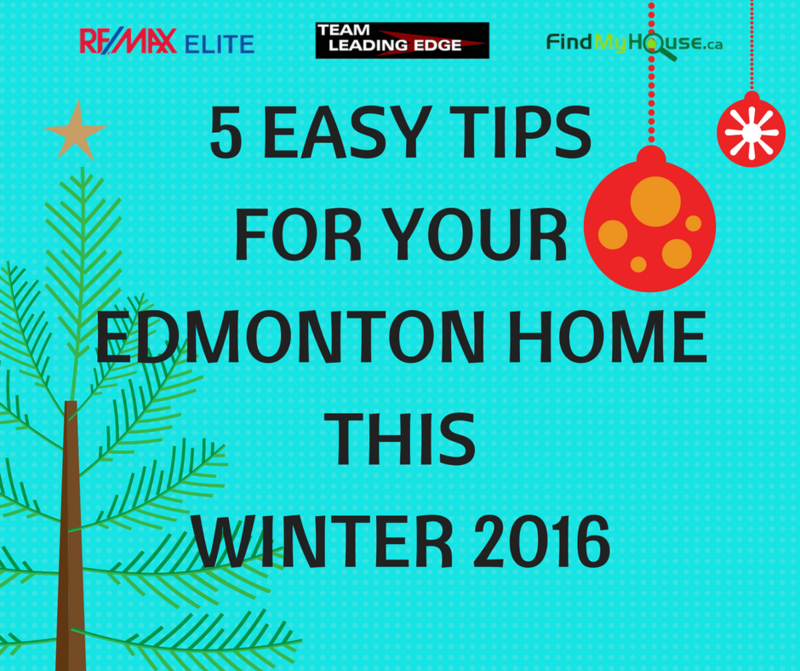 When we get some specific information for the Edmonton Market, we want to get that out to you as soon as possible. Canada Mortgage and Housing Corporation just released their Edmonton CMA with specific information about the housing market in Edmonton. There are two main points that we would like to summarize here, but we ENCOURAGE you to download the report and read it. More importantly, we would be happy to discuss your specific needs and the market as it relates to your home. No obligation or cost. We simply want to be of service to you. Wednesday, October 26th, 2016 at 7:42pm. 1. 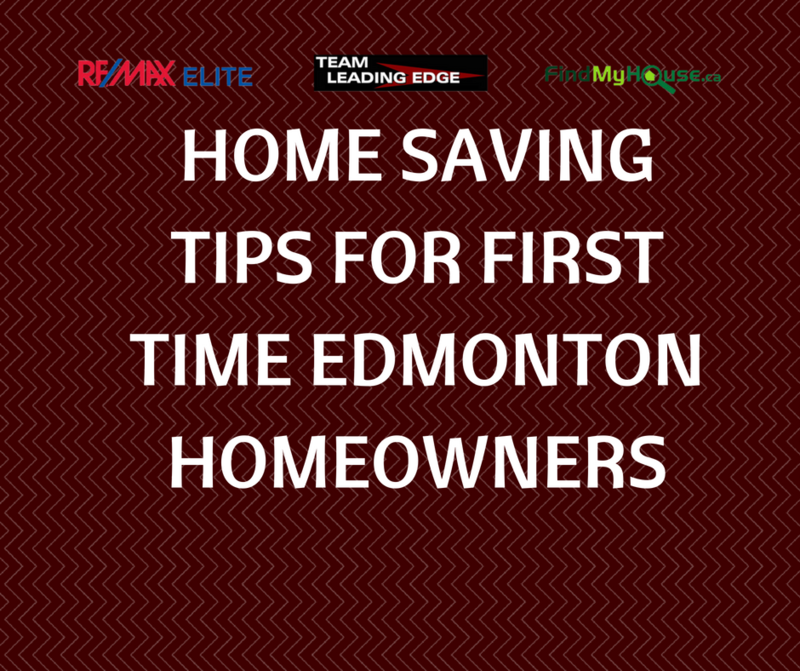 CHANGE AIR FILTERS - The air filters in your HVAC systems need to be replaced the moment you move into your new Edmonton home since you wouldn't accurately know how long it's been there. Old air filters cause tension in the operation of your HVAC system which will make it overheat! Replacing the air filter will cost lower than fixing a broken HVAC system. 2. 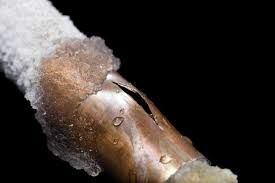 RE-INSPECT FOR WATER LEAKAGE - Even after your home inspector have checked your pipes and faucets, it's to re-inspect for any possible leakage. It's cheaper to be paranoid on checking this one than to fix it. A small leak may cost your water bill additional $2 per month. 3. MAKE A REVIEW IF YOU NEED ATTIC INSULATION - A well insulated attic will help you save on heating or cooling cost. Tuesday, October 25th, 2016 at 9:36am. Here are some money-making recommendations that we at Team Leading Edge hope will get you closer to your financial goals. These are simple, yet proven ways that will guide you to the right path. Read, absorb and keep to your heart! 1. INVEST IN THE LOCAL MARKET – Not only would this personally benefit you but it will also help improve the economy of this beautiful city. Purchasing properties thousands of miles away will cost you property management fees & travel expenses amongst other things. Being wise means managing an investment property that’s within easy reach and less overhead cost. Friday, October 21st, 2016 at 7:37am. BLOCK OFF YOUR SCHEDULES THIS SATURDAY, OCTOBER 22! 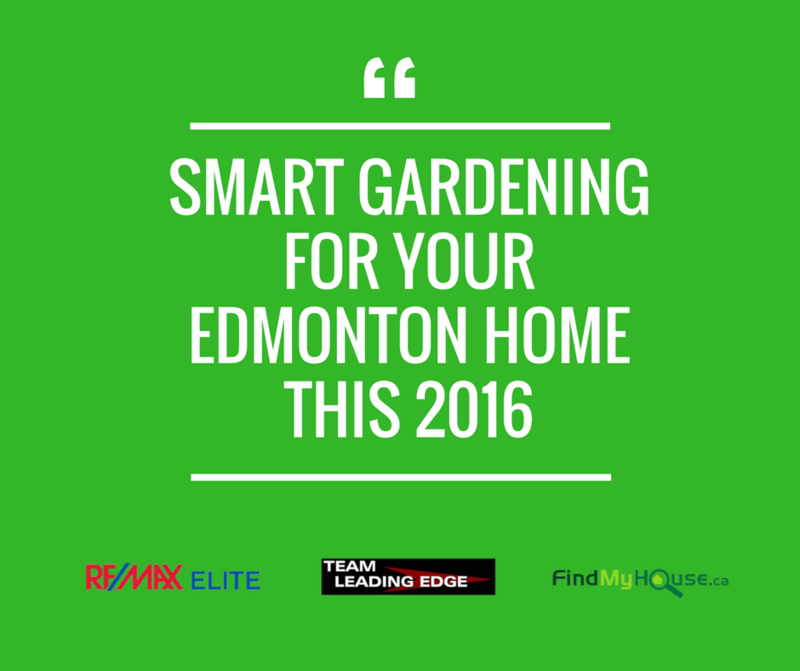 That is the day you will finally see your future Edmonton home. This 3 beds, 3 baths, 1149 sqft property is waiting for you and your family. Move-in before Christmas and experience the holidays in this beautiful residence! Tuesday, October 18th, 2016 at 7:48am. THINKING OF MOVING TO KINISKI GARDENS? 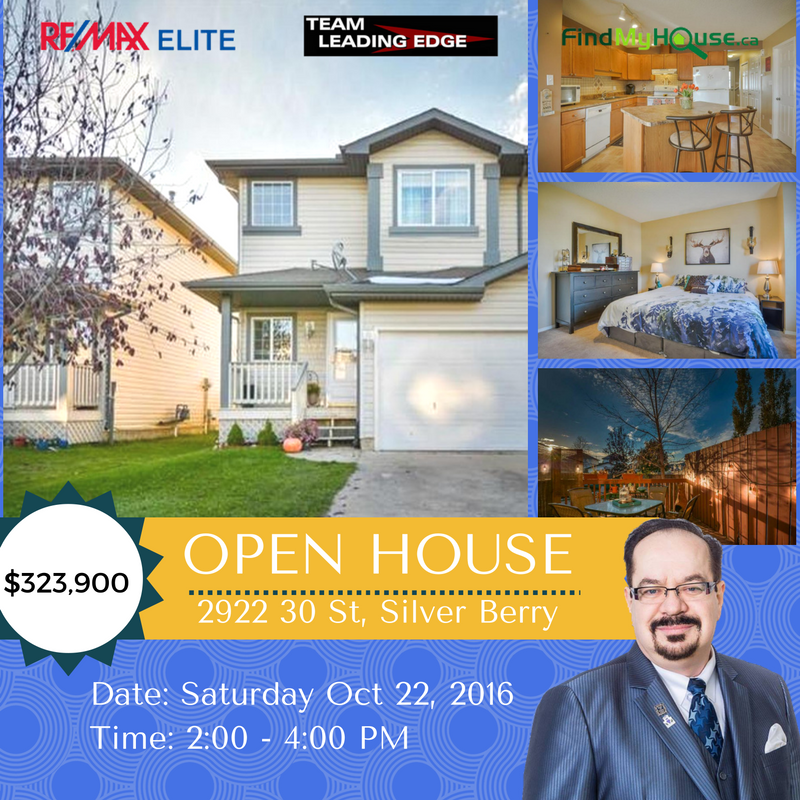 Here's a great opportunity for you to own a 4 bedroom home for only $305,000. 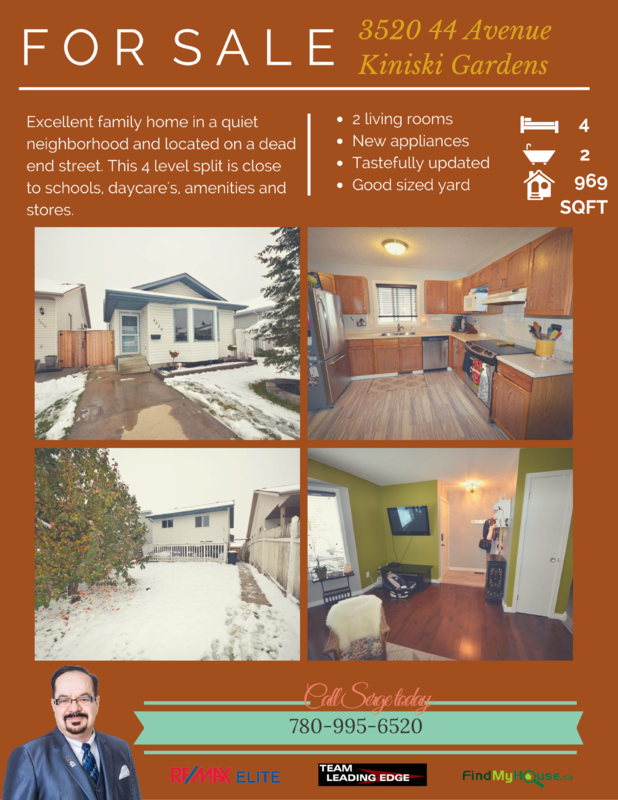 Hardwood floors, finished bedrooms, most of the windows have been updated, newer appliances, new hot-water tank and lots of space in the basement. Monday, October 17th, 2016 at 9:53am. Investing in real estate is a risky business. 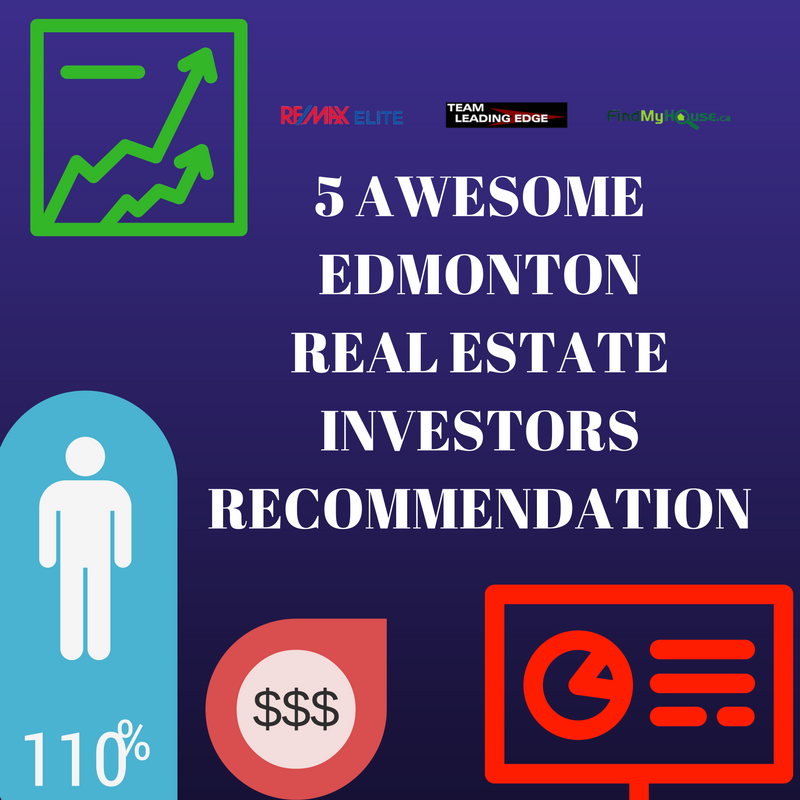 It’s a fact recognized by investors in Edmonton all the way to Manila, the Philippines. It’s the universal truth. But that’s not to say that it's bad business. Sure, the Canadian government may change the mortgage rules but if you work smart enough, real estate investing can be really profitable venture. If you’re really serious in going into real estate investing, here are a few things to consider in order preparing yourself in this exciting business. This means combing through for sale listings in the neighborhood of your interest and finding properties with the potential for a grate rate of return for your money.